It's been 11 months of me looking forward to playing this song again! 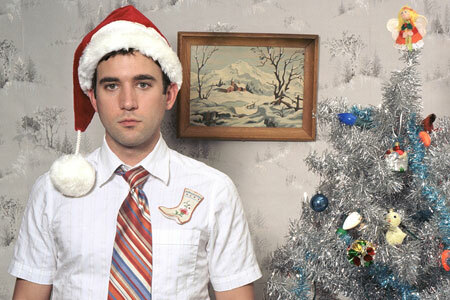 It is from the brilliant, brilliant Sufjan Stevens Christmas carol collection, Songs For Christmas. An album that makes me happy. Have a lovely Advent weekend!